Sorry that it took us longer to post this album than it should have. I’ve just been selfishly indulging in what’s already one of my favorite projects of the year. 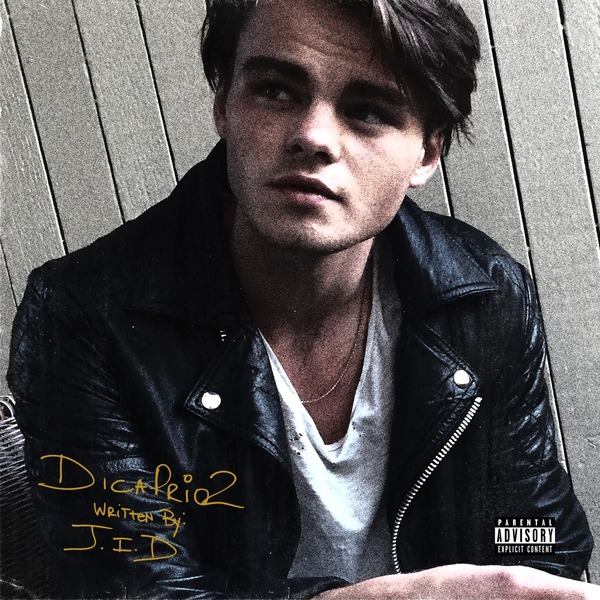 Dreamville’s JID most definitely delivered with his much anticipated new album DiCaprio 2 which dropped when the clock struck midnight today. The album goes 14 tracks and in a rare feat, I wish this album was even longer. I can’t get enough of this album. Among the features coming through here are J. Cole, Joey Bada$$, 6LACK, Ella Mai, Method Man, A$AP Ferg and BJ The Chicago Kid. Go listen to this below.